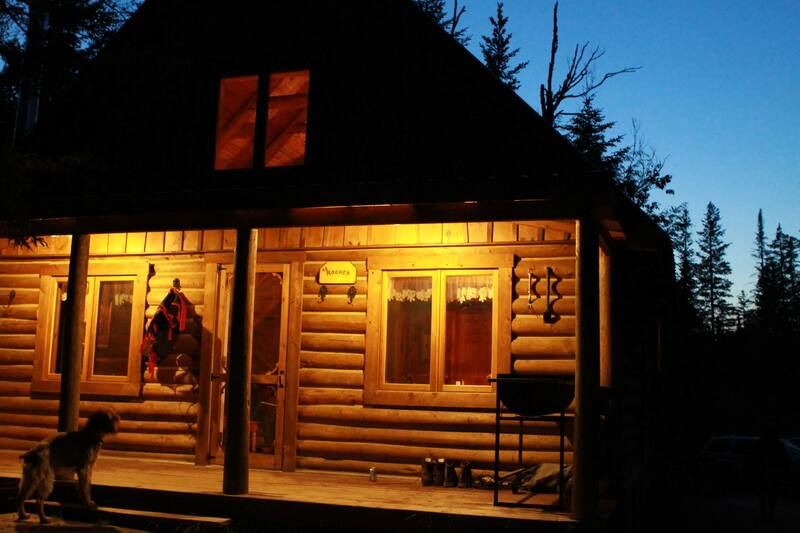 We have an availability in a luxury log cabin form December 27 and an other one for New Year’s Day. Contact us for our last minute deal ! !